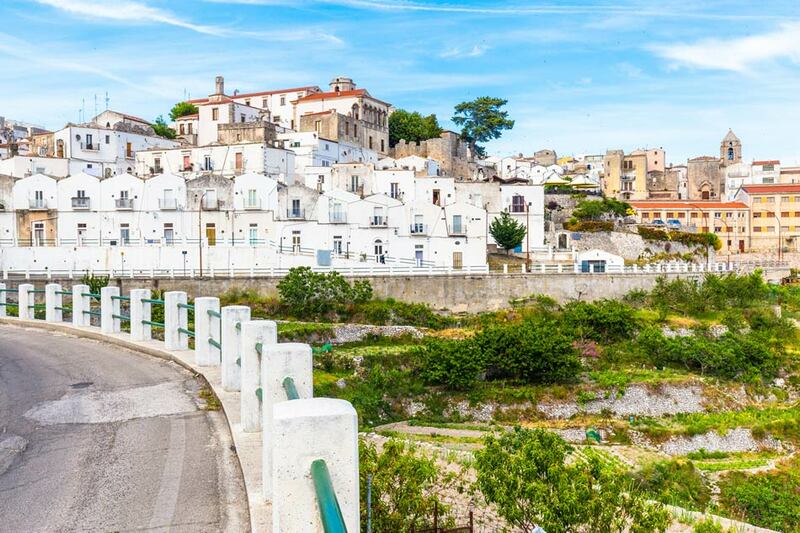 Look for suggestions on what to do in the surroundings of Viola Village? 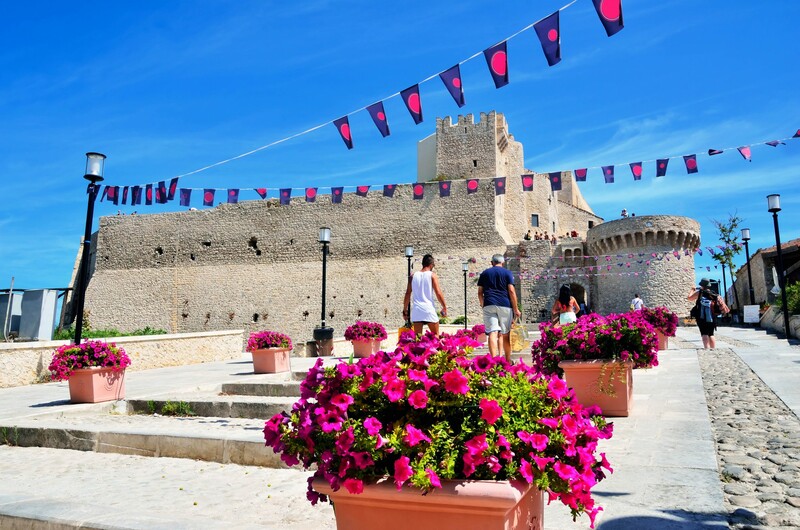 Leave for your holidays in Gargano and see what our wonderful land has to offer! 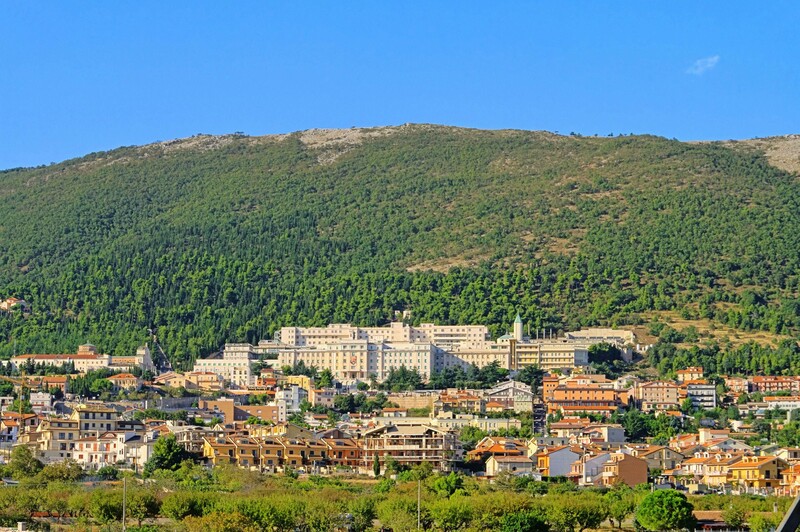 Th town where Padre Pio spent half a century is still one of the most popular destinations among followers and tourists coming from every country that pray on his remains. 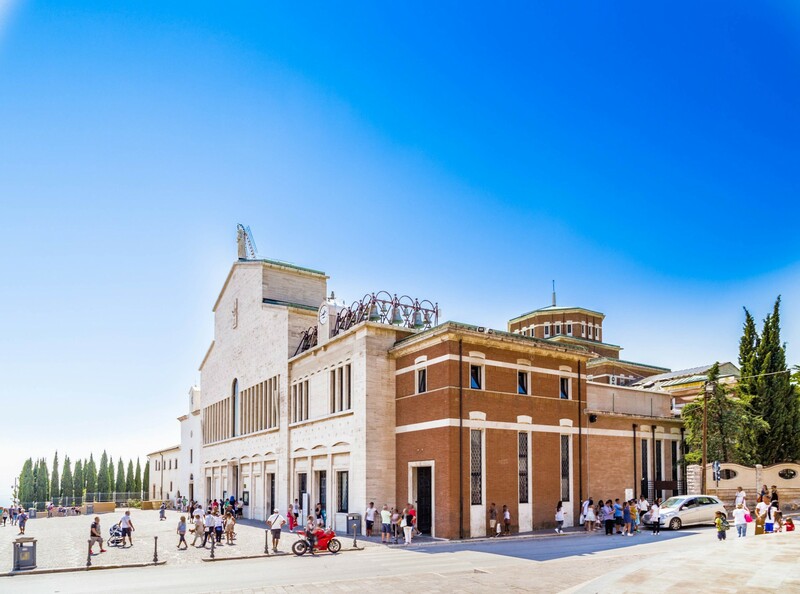 Among the most important churches of San Giovanni Rotondo we list Santa Maria delle Grazie, where the saint was in service, and the new Church designed by Renzo Piano, completed in 2004. 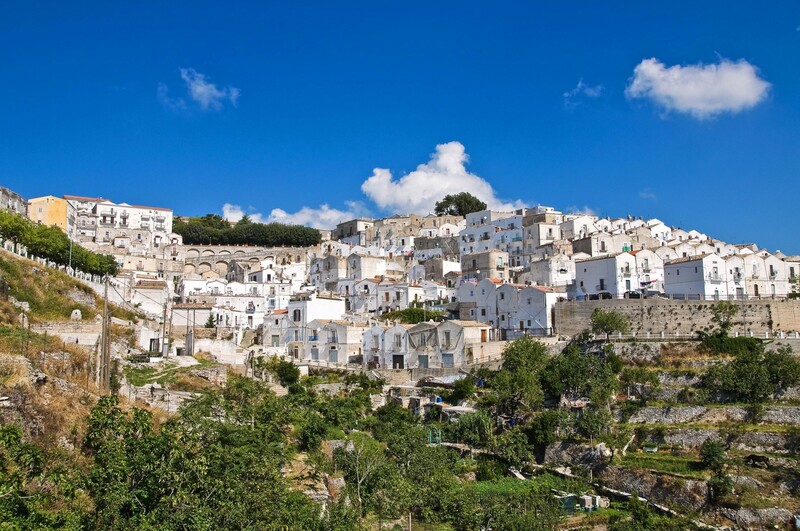 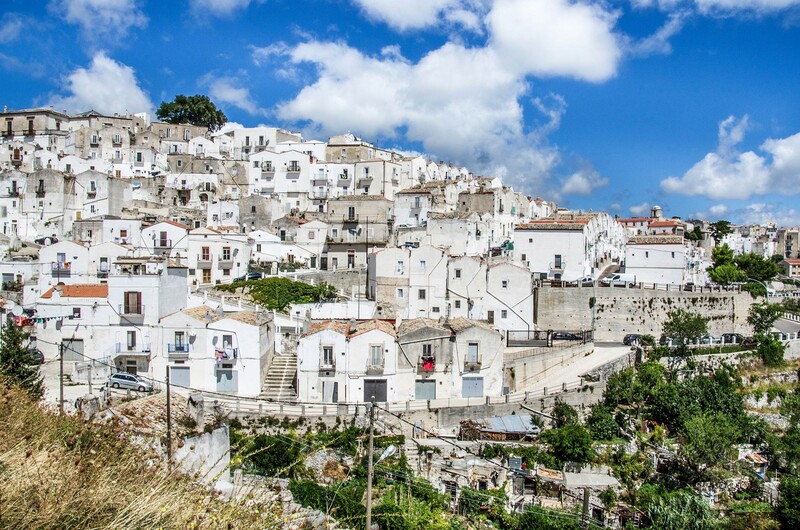 Monte Sant’Angelo enjoys a postcard-like panorama and is Gargano’s highest inhabited center. 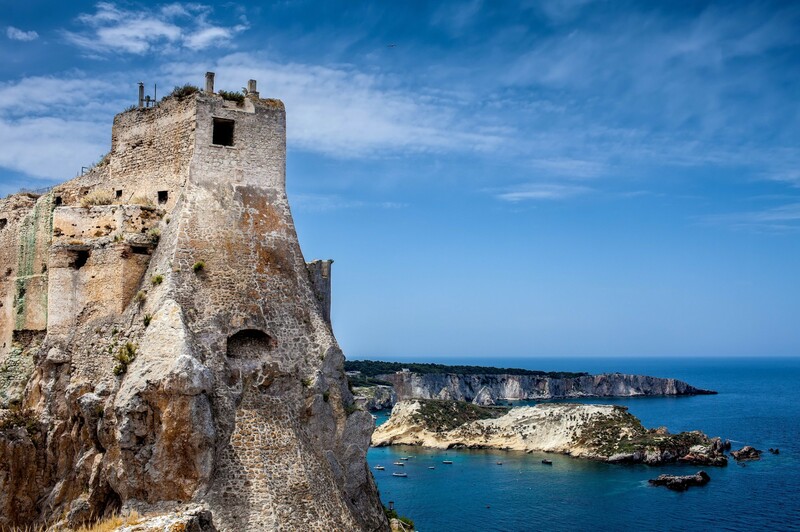 Awarded by the Unesco’s acknowledgement and home to Gargano’s National Park, it hosts the altar of Arcangelo Michele, carved out in the rock inside a cave where visitors can find the Sanctuary dedicated to him. 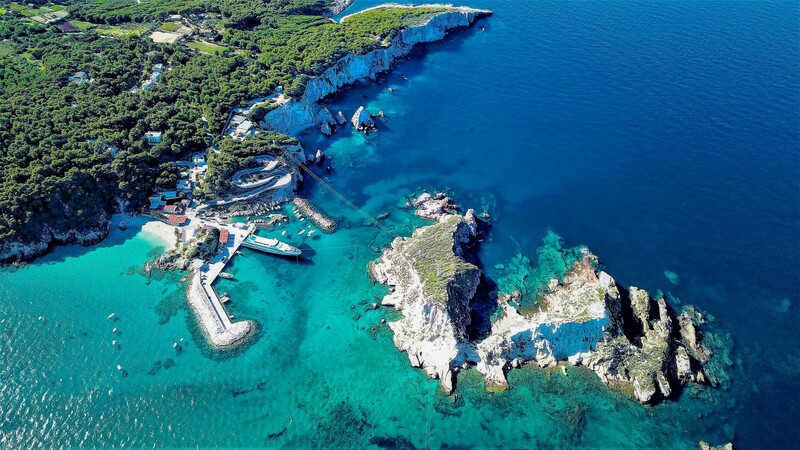 Tremiti Islands are Gargano’s best known face: featuring untouched landscapes and blue waters, these islands earned themselves the nickname of Pearl of the Adriatic. 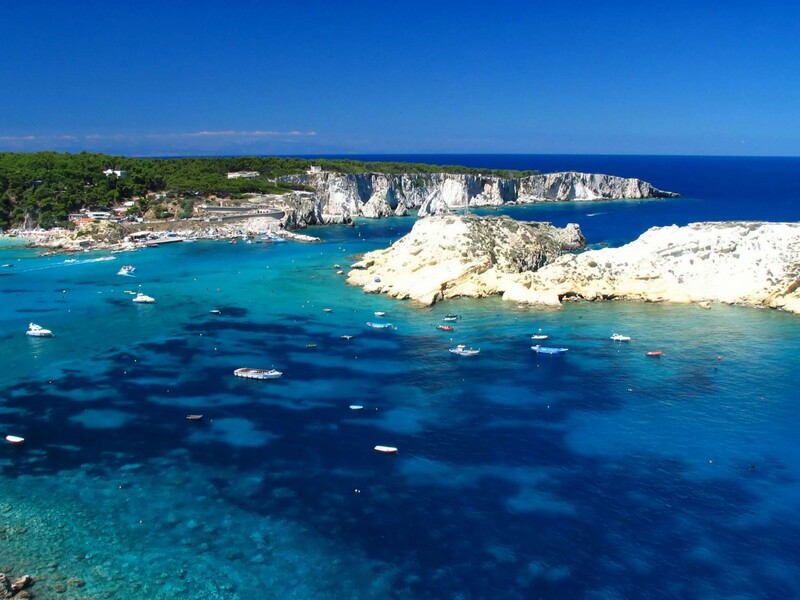 You can reach them by sea, around 10 kilometers from Gargano’s coast. 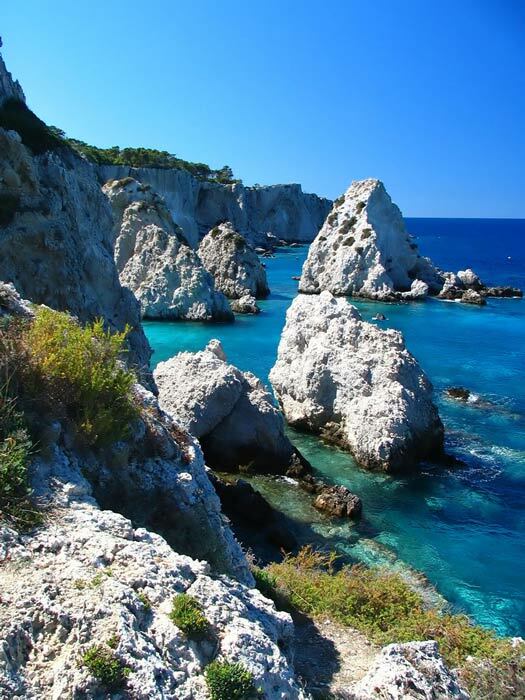 Once arrived, you will definitely appreciate its beaches and sea beds regarded as a maritime natural reserve. 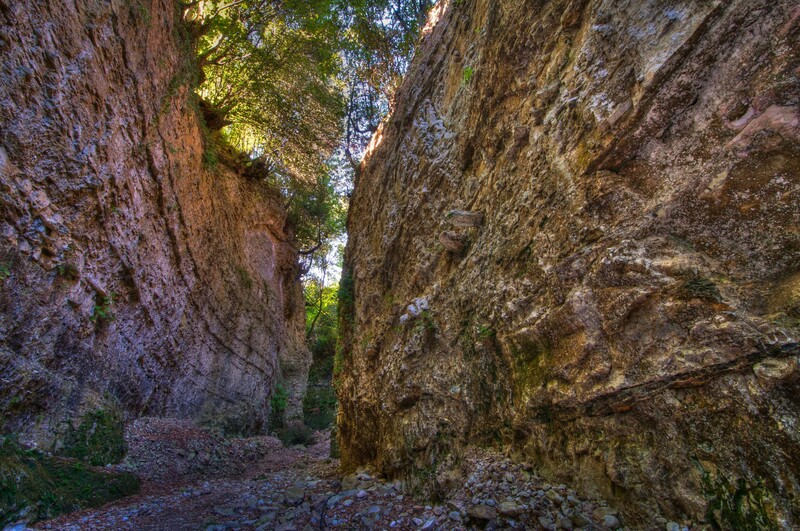 The green lung of Gargano’s National Park is a protected area where flora and fauna are preserved by mankind. 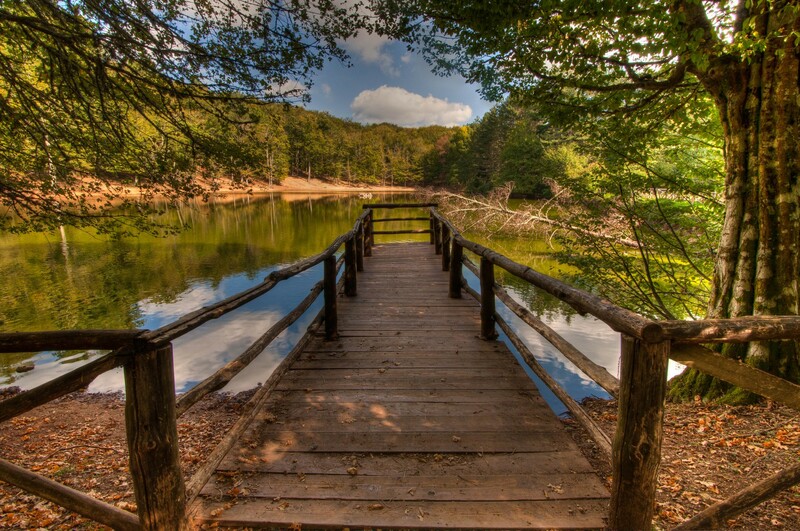 It is however possible to visit this fascinating park in various ways: on foot but also by renting a mountain bike, something that will let the adventurous discover step by step the beauty of this still untouched land.